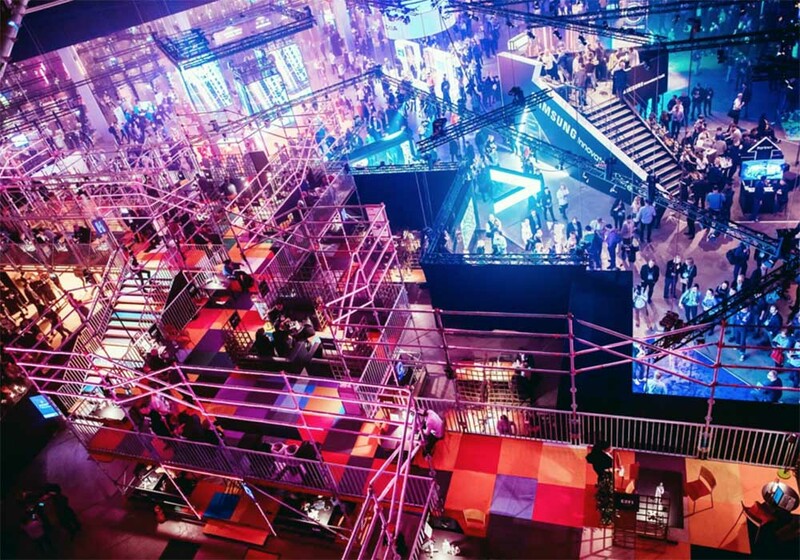 Slush has grown from a 300 person assembly to a world-renowned event, now spreading globally. The philosophy behind Slush has remained the same: to help the next generation of great, world-conquering companies. 11/12. "Lagos Oriental Hotel 3 Lekki - Epe Expy Isla Victoria Lagos, Nigeria"